Drinks are much more than a way to quench your thirst. 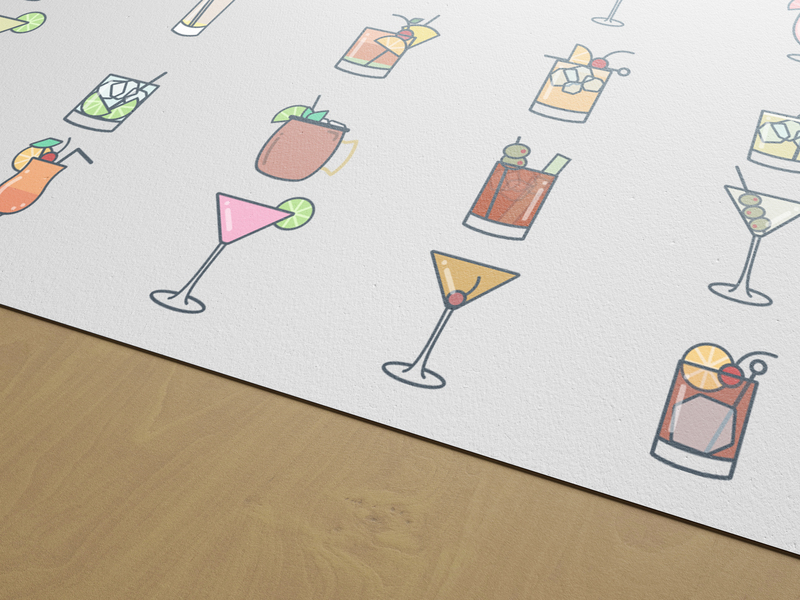 With so many different cocktails out there, each state has their favorite. What better way to show the most popular drink for each state than a colorful map detailing each state’s favorite boozy beverage? This map shows off the popular Moscow Mule, Long Island Ice Tea, and more.